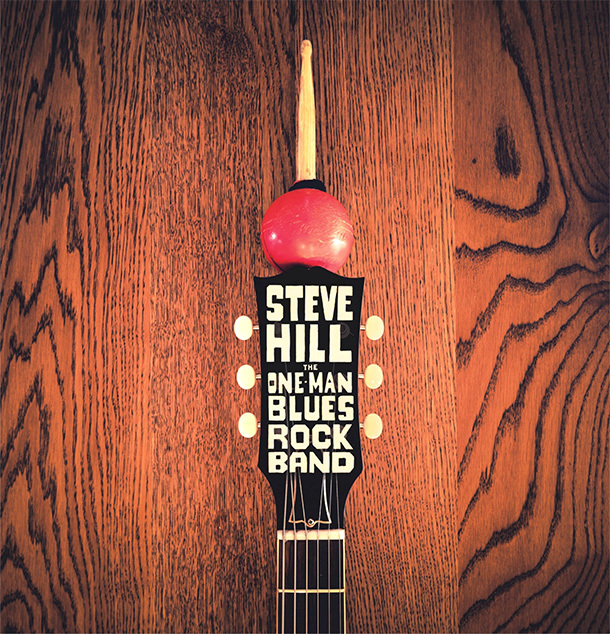 May’s Album Releases video features new albums from Joe Bonamassa, Dana Fuchs, Steve Hill, and Mike Zito. One man bands are on the rise in recent years, especially in blues rock. 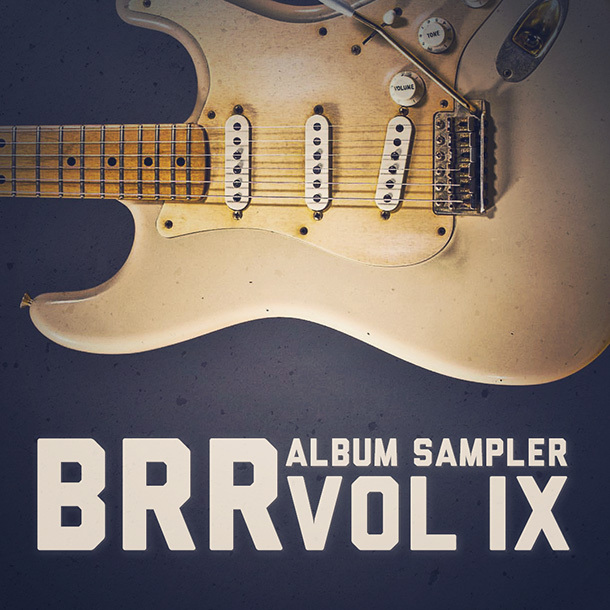 Here are some great one man blues rock bands worth checking out. 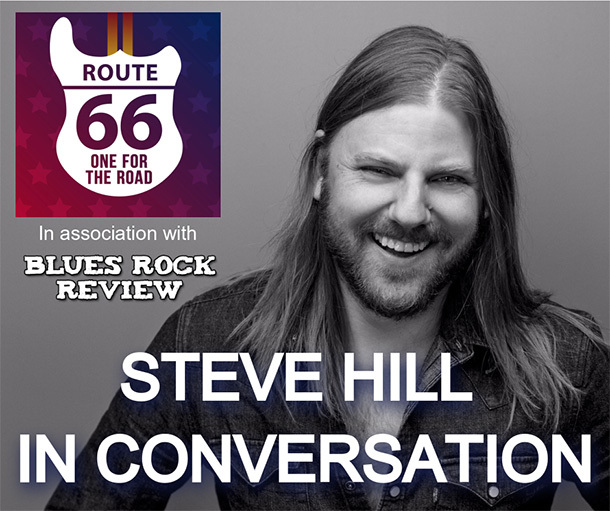 Canadian blues rocker Steve Hill joins Rory Auskerry on the Route 66 Podcast to discuss his latest album, Solo Recordings Volume 3, which was released last year in North America and will be available in the UK on October 6th. 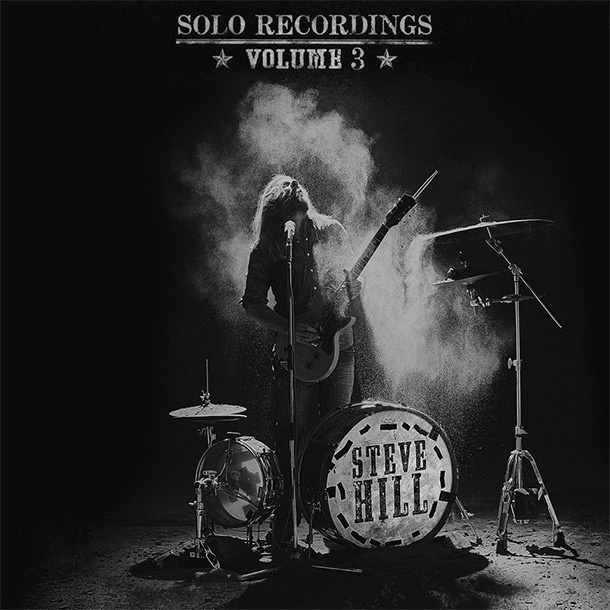 Hill also chats with Rory about being a one-man band and more.